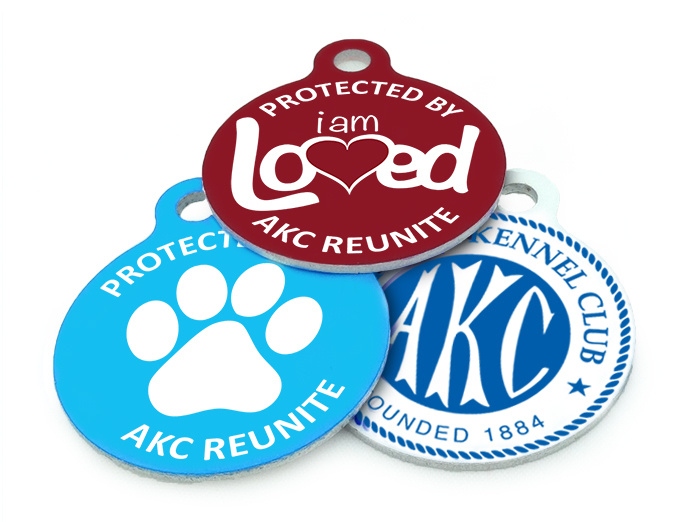 Your pet’s custom AKC Reunite collar tag is your lost pet’s fastest way back to you. Is your pet an escape artist or do you worry what you will do if it ever does get lost? If so, our Lost Pet Alert is probably for you. Do you have a pet that gets into anything and everything? Check out our Treatment Helpline, powered by Pet Poison Helpline®, for extra protection and peace of mind. As a part of the Reuniters network, you will receive an email when a pet goes missing in your immediate area. You can then share that on social media and be on alert to help with the pet’s safe return home. We are a 501c3, not for profit organization supporting pet disaster and disaster relief programs, as well as K9 Search and Rescue. Over $1 Million is has been donated to our AKC Pet Disaster Relief Program to help aids local areas in need after a natural disaster.